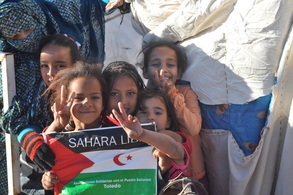 ​Sandblast -a UK charity promoting the voices and visions of the indigenous Saharawi of Western Sahara. 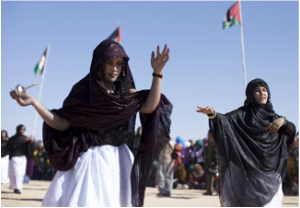 These formerly nomadic people have been refugees in the Algerian desert since 1975. 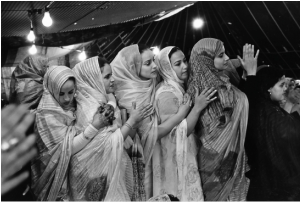 Through arts and skills development projects, we seek to bolster their cultural heritage and raise awareness of their ongoing plight. 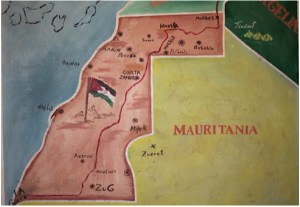 • Over £1500 raised for Stave House in the Sahara project from sales of photos by Danielle Smith in INVISIBLE LINKS photo exhibit at the Wild Thyme cafe. 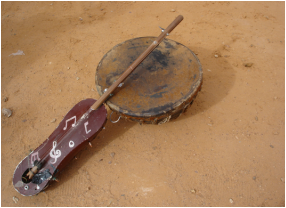 • Feb 18-Sandblast director Danielle Smith and musicians Andrada Brisc and Florin Pascu from AB Music academy fly to the Saharawi refugee camps, in SW Algeria, to give a 7 day special workshop for the Level 2 children participating in Stave House in the Sahara project. 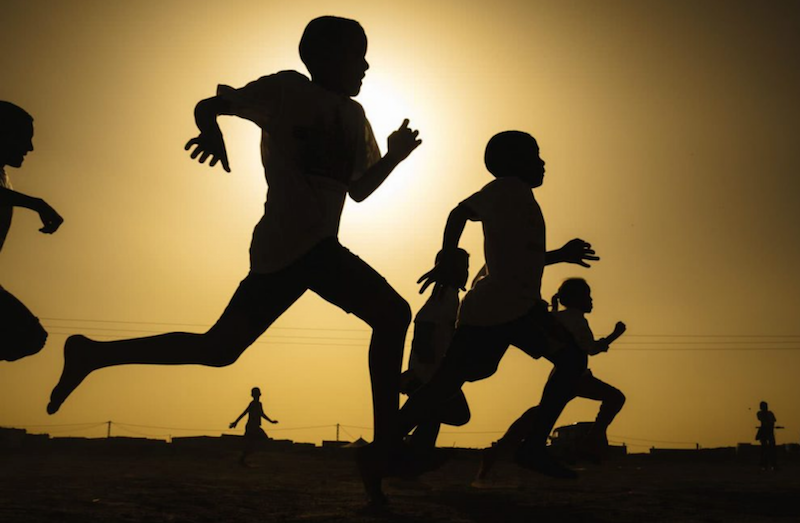 • Feb 23-Friend of the Saharawis, Beccy Allen, flies out from London with 11 Sandblast runners who are raising money for the expansion of Stave House in the Sahara. Please donate and help us reach our goal of £10,000. • 7pm, March 7, Film screening of 'A Letter From Venezuela'. 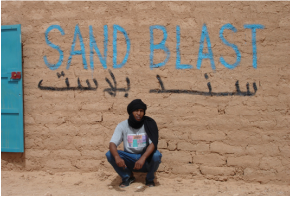 A film by Sandblast-supporter Carolina Graterol who will be available for Q&A. Film will be shown at the Bolivar Hall. Tickets are £10. Available from Eventbrite and thru FB.